What about some storage boats, ships, rafts??? There are several jetty mods out there but they only offer storage barns and storage jetty pieces so this would expand the possibilities. There could be general and specialized versions. Perhaps even some deco cranes for loading and unloading cargo. I guess some jetty access pieces would also have to be included so that Bannies would be able to reach the boats. And of course ghosted deco versions of boats and ships for us deco freaks. 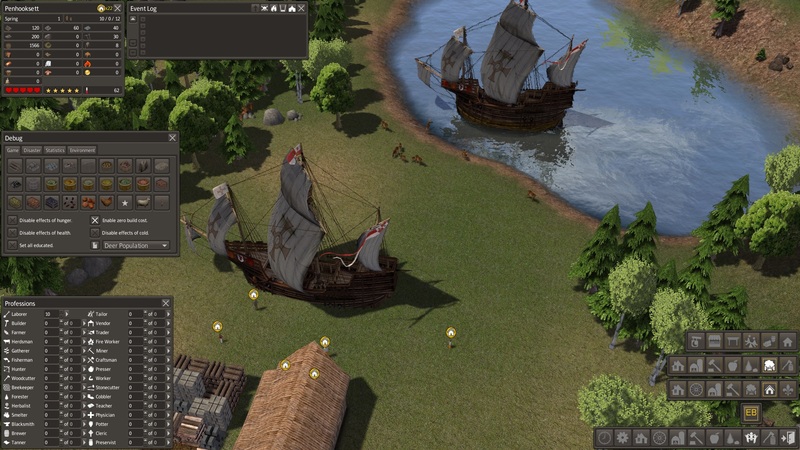 @Gatherer This post and your ideas did not go unnoticed The ships in Old Town Ports and Pirates used a lot of ploys so no more could be added to the mod. Instead the warehouse port was added. Kid is considering a separate ship mod but it will be awhile as he is working on several other things at the moment. Perhaps sometime early next year. So I have some questions. What did you think of the size of pirate and crown ships? Too big? I see you have Kid's houseboat market by jetty in Castle Rock. Is that a good size? I think a raft piled with crates would be good storage. What about riverboat? I do not think Kid would want to make a jetty but pieces would be needed and I think in some wood color variants to match with existing jetties. Lighter or darker than Old Town Port pieces? Quote: And of course ghosted deco versions of boats and ships for us deco freaks. I'll be keeping my fingers crossed. No rush of course. 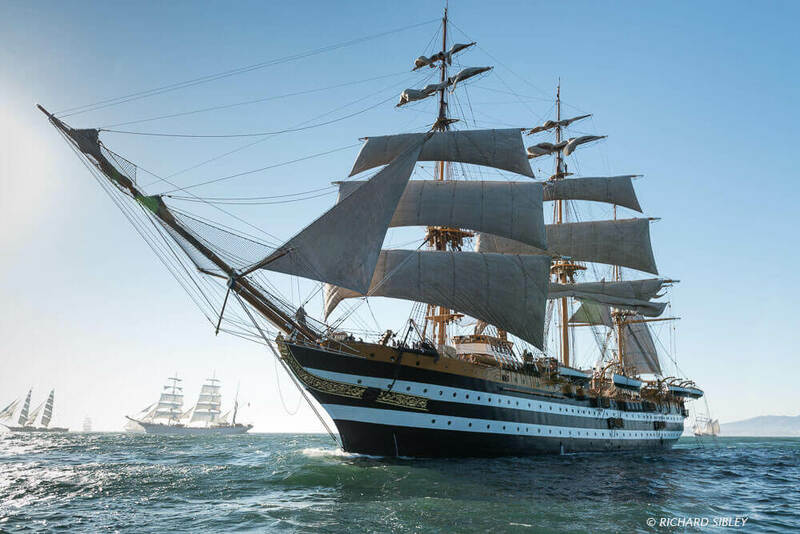 What did you think of the size of pirate and crown ships? Too big? Existing ship sizes in OTP & P mod are a bit small for my taste but it's not a bad thing. Perhaps bigger versions of existing models and perhaps some new could be added. The houseboat market you mention is big enough for what it is intended to do. I'm using MegaMod Deco Pack which has some deco boats and sail ships included. One of the boats has logs on board so a similar storage and even market versions would be a great addition. Perhaps some larger sail ship model could also function as a trade port? Hi Gatherer, neither Kid nor I use CC or megamod so I'll keep an eye out at castle rock to see those ships. I don't know if Kid would want to go bigger with the ships but will work on the poly count. That is as much as I know about modding. Interesting thought to have a ship be the actual trading post, hmmm. Oh, but then riverboat merchants would dock at it. Any thoughts on ship color if pirate and crown ship are retextured? old games too. Just going to check copyright and all. Nice thanks. 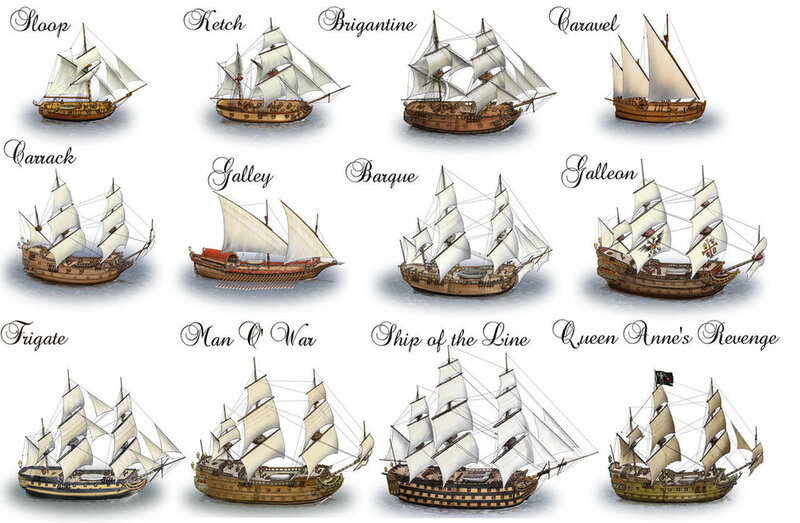 I like the legend of ships, nice selection of styles. Some free models I found real quick. I have found this one a while ago. I have no use for it and too busy to do something with ships this time. The mesh is just over 17000 poly so not too bad for a ship but maybe it can be cleaned up a bit to save some poly. Probably one of those things players not going to put a lot on a map so the poly is okay IMHO. If Kid want the sources (I made it ghosted) I upload them to the Laboratory including all the textures. Very nice ship @embx61 , I get it just in case Thanks. Right now I can not start a thing like this but I think @Gatherer has a point. We do not have an ocean but on some maps there is a lot of water. It is a fbx file in the package. I use meters in max. But I see if I can make a little time to put that ship as deco as it is allready close to done anyway. It need at least a jetty too so the bannies can reach the ship. That is why I put it also on land too in the pic so to look at the scale it a bit with some bannies and around it. I'll take a look if I can come up with something too. We can pool our resources and have an open project.